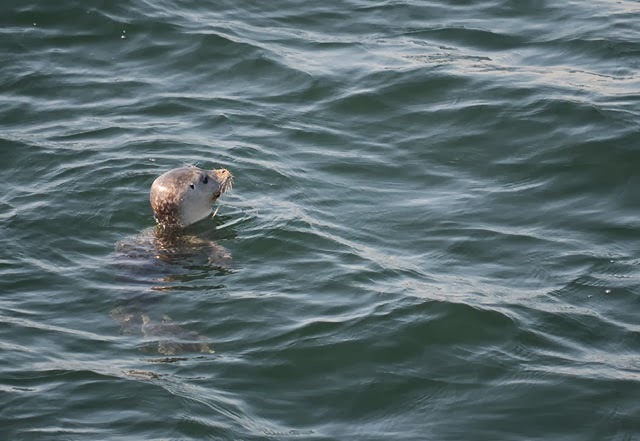 This is the first year of the Aquarium's partnership with Boston Harbor Cruises to give visitors a front row seat to see some of the largest and most impressive marine animals in their home turf—Stellwagen Bank. 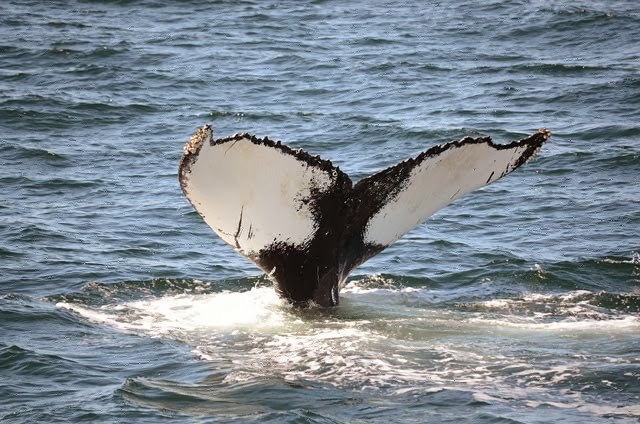 The New England Aquarium Whale Watch launched from Central Wharf and ferried passengers to this rich marine animal feeding ground just a few miles from Boston several times each day. Some humpback whales made regular appearances, like Nile. Other whales were more elusive but their sightings were extra special for the knowledgable naturalists on board every trip. Along with humpbacks, minke and finback whales were spotted. Few things are more exciting than a breach! 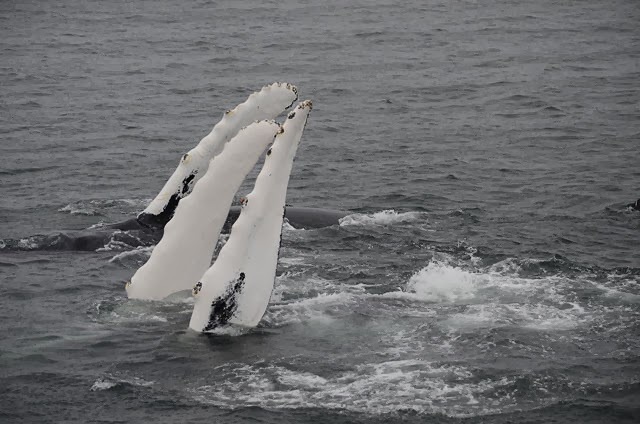 The whales wowed visitors with dramatic behaviors such as breaches and flipper slapping. All along the way, visitors learned a lot about these animals and the threats they face in the wild. The list of marine life doesn't end whales on a New England Aquarium Whale Watch. Seals, dolphins, sea birds and even those other-worldly fish Mola mola had a moment to shine on the Whale Watch Log. With three boats each running trips several times each day, it meant many people had an opportunity to hit the water this season. 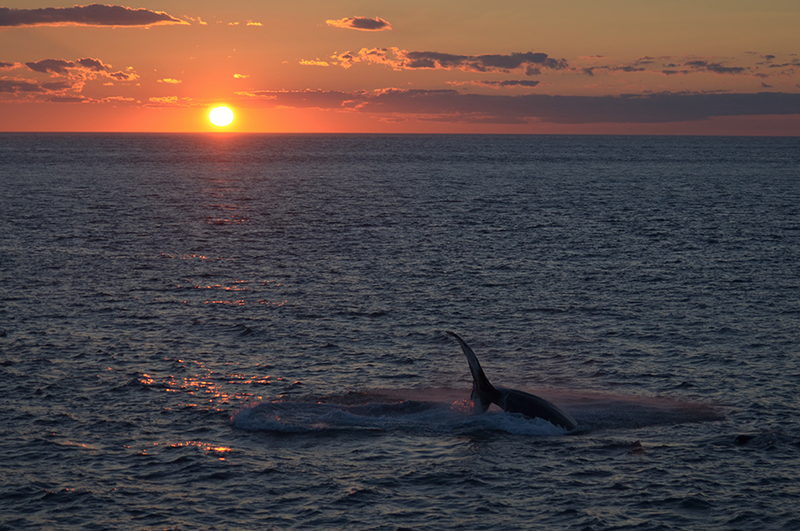 It's always wonderful to be able to share the beauty and majesty of our blue planet with visitors. While the season ended in November now that the whales have headed south to feed in warmer waters, we're already looking forward to March when the trip start up again!